With our Riprock Coaster 12, riding gets boiled down to its simplest element— fun. 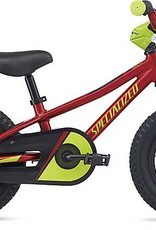 And to make sure of it, we designed the bike with tons of cool features that are easy for your little ones to use, like a coaster brake for simple stopping, wide 12x2.3" tyres that increase stability and confidence, and tough components that will stand up to years of abuse. 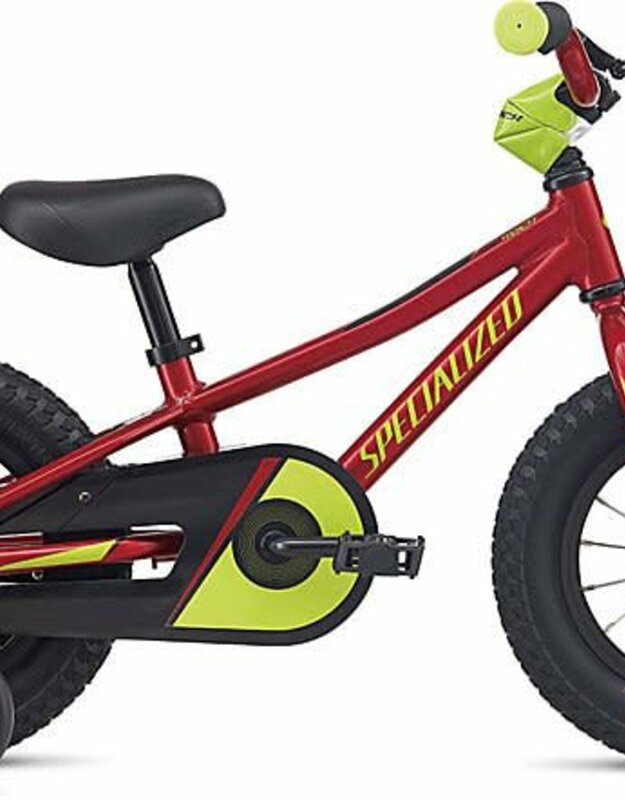 It's the perfect bike for your little ripper to start getting out on the trail with—we just wish that we had one when we were kids.